If Adrienne Meisels’ story had one lesson it would be that life never turns out how you expect it will. There is little other explanation for how a girl dreamed of working for the state department would become the founder of myPlanit, one of New York’s hottest tech companies and create the world’s first “contextual data platform”. While running a tech startup was not Meisels’ initial plan, technology has always played a major role in her life. Meisels started coding when she was 11 on a RadioShack TRS 80, learning using BASIC to program her computer. In the early 1980’s, having a computer was uncommon and knowing how to program one was an extremely rare skill, making Meisels an outlier among her peers. Despite her skills at programming, Meisels decided to study biochemistry at Penn, but later turned away from STEM and towards the humanities as she pursued dual degrees in European history in the College of Arts and Sciences and multinational management from Wharton. At the time her plan was to eventually enter the world of diplomacy and international relations after earning a law degree. 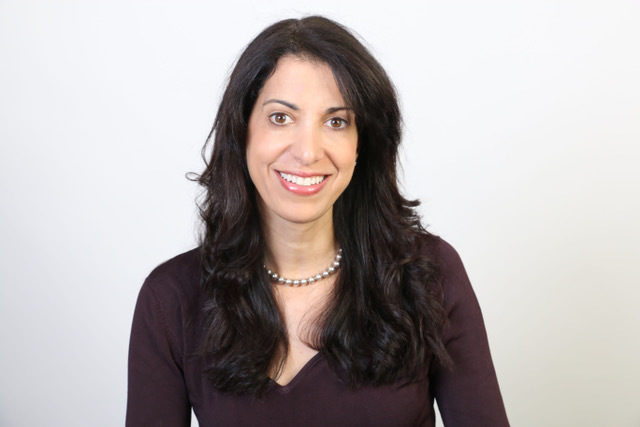 To save up for law school, Meisels worked as a software developer at Anderson Consulting (now Accenture) and Lotus Development Corp, eventually matriculating to Fordham University in New York for Law School. After four years of working at Shearman & Sterling in cross-border financing law, Meisels realized that she no longer wanted to work in the State Department. After contacting a headhunter, her resume was passed on to AOL which ended up hiring her, and all of a sudden Meisels flew off to the other side of the country, joining America’s hottest company in December 2000. At the time, AOL had just been granted FTC clearance to merge with Time Warner creating the world’s largest M&A deal worth $165 Billion. The company was on the top of the world and Meisels was leading business development initiatives as a technology license deal negotiator where she worked on partnerships between AOL and the likes of Netscape and McAfee. The rosy aura of AOL, however, soon dissipated as the dot-com bubble burst, and AOL began being investigated for serious accounting irregularities. Soon, everyone working at AOL was a pariah within the organization and target for dismissal. The SEC contended that AOL overstated revenues by over $400 million in relation to a foreign deal negotiated by colleagues in Meisels’ team. Soon Meisels’ saw the SEC and DOJ raid the office; “Computers were being taken and scanned,” even Meisels’. Things were suddenly not looking very good. Layoffs quickly ensued at AOL where large groups of people were called in to clear glass conference rooms. All at once, the whole group would be told they were laid off in mass firings and everyone in the office could see. It was devastating for morale. After everyone at the Silicon Valley office was relocated to Virginia, AOL’s headquarters, Meisels began working on – and eventually led -- AOL’s innovation team, New Business Ventures. There, in 2005, she started working in the technology area (“location-based services”) that forms the basis of what is now myPlanit. Meisels’ idea was to incorporate all the data AOL was gathering through search and AIM with GPS locations and MapQuest so that every event you’ve gone to, picture you’ve taken, or contact you’ve met can be associated with a location. All these different AOL assets and others like CityGuide and MovieFone were to come together in a revolutionary new service called the “AOL Neighborhood”. Meisels worked out a strategy and set of designs to incorporate all of AOL’s different data streams, which led to the company receiving five patents, one of which Facebook has acquired and has filed three more based on it. However, by then, Time Warner was strangling all the cash out of AOL and there was no room left to invest in new technologies. Eventually, Meisels left AOL and would move towards starting her own company that could associate all your activities with a time and place to create “the internet of you”. Imagine you went to dinner with your friends to a great restaurant and had an amazing bottle of wine you took a picture of. When you’re scrolling through your photos you can see the picture and know when you went to the restaurant, and whom you had dinner with. She pitched the idea to a contact at a software firm, who quickly told her to send over an NDA before they went any further. Meisels bootstrapped together a demo of the user interface using animated PowerPoint slides, and the company offered to invest $250,000 in Meisels. Unfortunately, however, that investment fell through when the company’s R&D budget was unexpectedly cut. Undeterred, Meisels carried on, suffering two “digital miscarriages,” as she puts it, with different teams over the years. Meisels is nothing if not tenacious and soon realized that the market was not ready to pay for a consumer application like hers. Instead, it needed to be pitched to business professionals, and she settled on real estate, an industry where location truly is everything. Now real estate agents can use myPlanit to remember their past, be smarter in the present, and plan their futures. Every time an agent visits a listing, their trip is recorded in the myPlanit app, which remembers what the address was for the pictures an agent took, whom the agent met, what notes were taken about the listing, and even the MLS data on pricing, square feet, etc. In the present, myPlanit can inform agents about all their notes for the client they are about to meet and what properties they have already visited together. Even better, an agent can instantly pull up every home he or she has sold nearby to the property they are currently visiting. For the future, myPlanit hopes to help agents plan meetings, suggest the right client for any given listing, and improve communication between agents and clients by enabling the sharing of actionable data. Never in a million years did a young Adrienne Meisels predict she would eventually start a tech company building out applications for real estate agents and brokers. Until now, Meisels never even worked in real estate whatsoever. What Meisels always knew, however, was that she loved technology and was undeniably persistent, two key qualities for any successful entrepreneur. 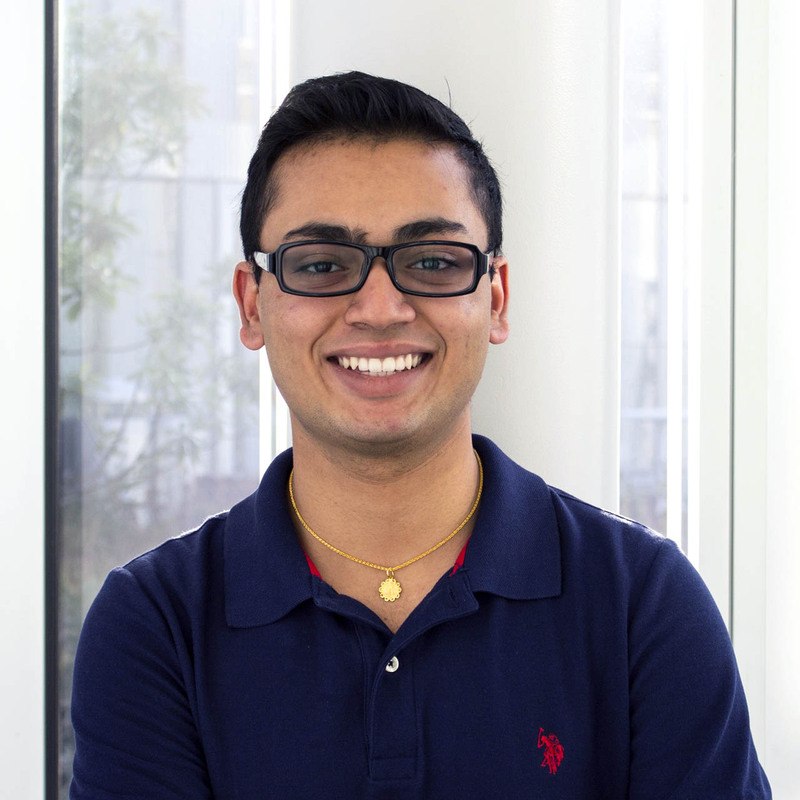 Amit is a writer for PTR studying bioengineering and health care management. He can be found in Huntsman hall blogging or trading crypto instead of doing his homework. His favorite pastimes include persuading sneks to go into entrepreneurship and telling CS kids to transfer into BE.